India is a growing country and with globalisation India is thriving in all sectors. Here we will discuss mobile technology. Back in the UK we have moved from mobile 3G to 4G after 10 years. In India I've seen 2G to 4G growth in just 2 years. Some will say that 3G is around, but not everyone had this or could afford this. Now 4G is available and this is affordable for many residents in India. Companies such as Idea, Airtel and Reliance Jio are taking over Vodafone and Hutchinson. 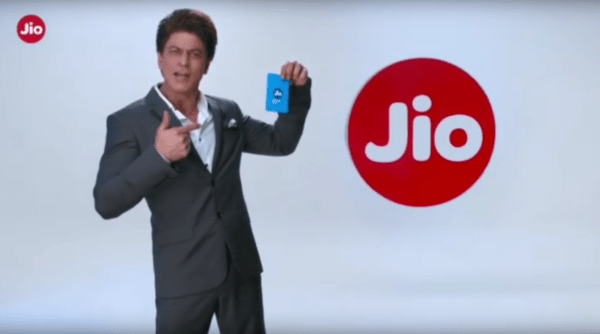 You can see Bollywood heroes like Shah Rukh Khan promoting these brands across many of the boards in the towns and national highways. Mobiles are all the rage in India with more mobiles in India than in England you will be surprised at the rate of change. Not only are outside companies like Samsung cashing in, there are local brands and neighbouring China brings Oppo mobiles with their take on Android and a UC browser replacing Google Chrome. These phones are more affordable making it easier for the teenagers to spend there monthly earnings purchasing newer smartphones with faster internet to get connected with friends and family inside India and across the globe. For more info getting connected whilst on the move please call our team on 01489 290 001. This post was brought to you by Baldeep on 17 Nov 2016.